Welcome to our You Are Here Blog Hop! 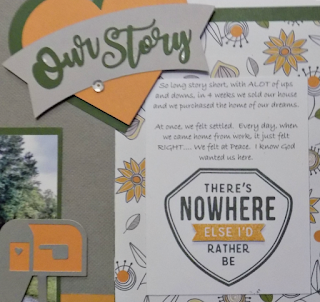 Today we are showcasing artwork created with Close to My Heart's newest Cricut Collection -You Are Here! If you came from Miss Carrie's Creations Blog you are on the right track! The blog hop is a great big circle, so you can start here and work your way around. If you get lost along the way, you'll find the complete list of participating consultant's HERE. In this layout, I used a mix papers from different paper packs - Falling for You, Enchantment Fundamentals, and Basics Fundamentals. This shows how well you can mix and match any of our papers! 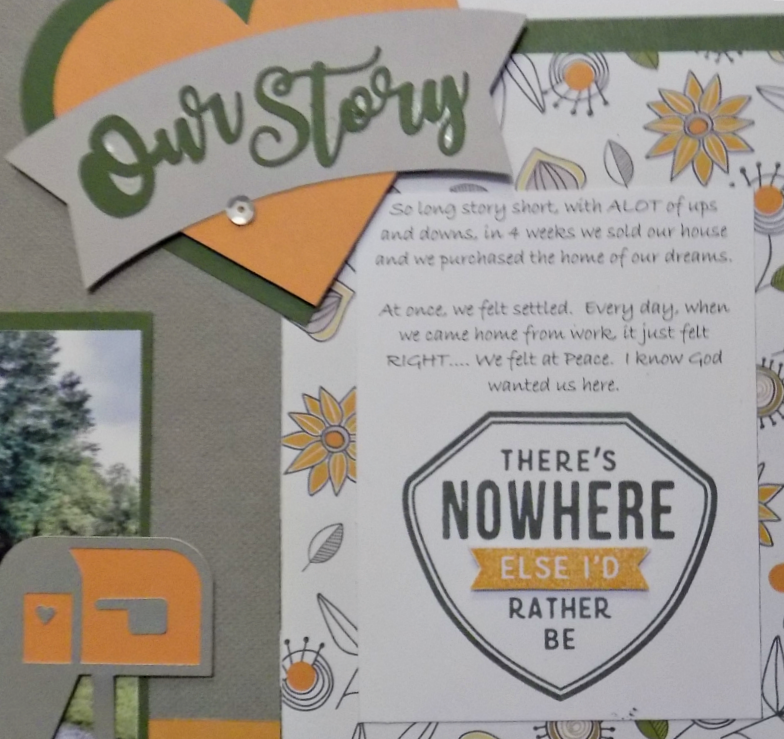 Note: For the "Our Story" cut, I used the Who Tells Your Story image. In Design Space, I deleted the words "Who Tells" and then I sliced off the "Y" of "Your" and made the "O" larger. I love how you can manipulate things in Design Space!! 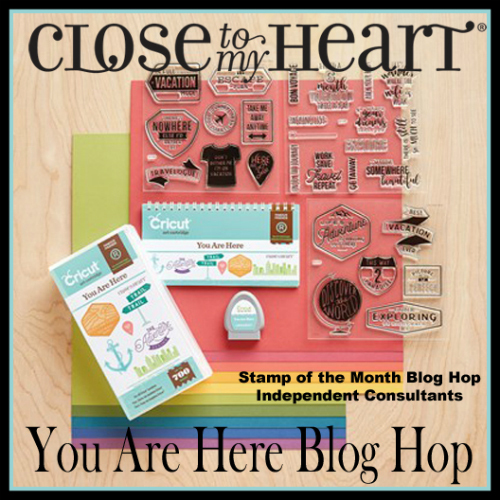 To order the You Are Here Cricut Collection, contact your Close To My Heart Consultant. 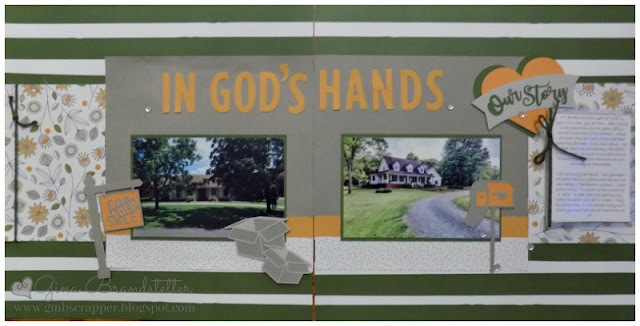 Now it's time to hop over to Melissa Robinson's blog and see what she has created! Oh my! Every element is perfect. I love it! Love, love, love your page! It's wonderful how God puts us where we need to be! Great layout! I love all the You Are Here elements!